If Sunday is a day of rest why is church so early in the morning? The kegarator did to beer what On-Demand did to movies. - It's a beautiful thing. So i'm in the car the other day with the kids. And we're chatting about this and that. And then Alexander tells me that there's this strange fish called a blobfish. A what i say? A blobfish. BLOB. FISH. He repeats. I tell him that is just plain nonsense. 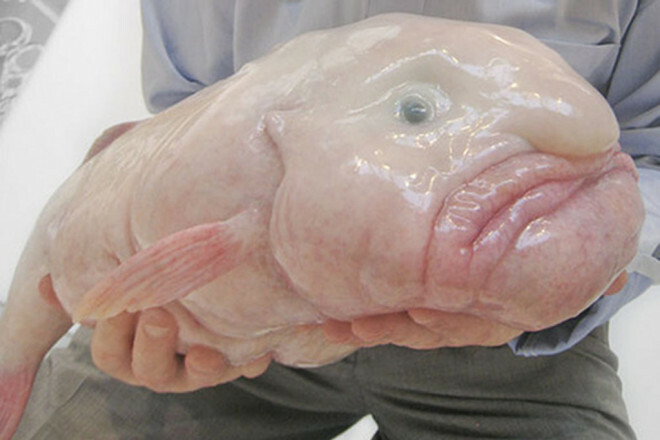 There is no fish named a "blobfish." But he continues to protest. Now as i do regularly with the minions, for better or worse, i offer him a wager. We shall check "the Google" to settle this once and for all. I say if there is a blobfish, i'll give him a quarter. If not, he will owe me one quarter. As you can clearly see, i was out one quarter. But! That's not the end of the story! Suspending disbelief that not only that i was wrong, and there is such a thing as a blob fish, the fact that this is the ugliest fish on the PLANET had the kids and i in stitches about the whole thing. And so every now and then, when the kids need a pick-me-up, i'll hand them my phone. 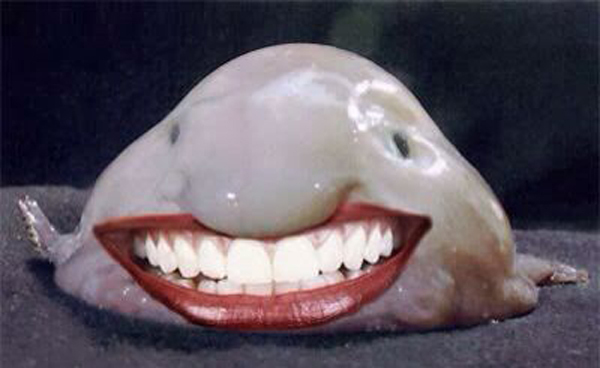 Maggie May will then say into the phone "ok Google, show me pictures of blobfish." The phone dutifully then displays all of the top trending blobfish photos and the kids rile in laughter for the next five minutes straight. One time in particular, they were laughing extra hard. I asked them to show me what it was they were laughing about. Oh, i love the internet! The first one looks like a cranky old man. Glad you and the children had such a great time.